Now more than ever, transparency in our industry is paramount. Proprietary and comprehensive data that is ethically-derived is necessary – no longer just desirable. 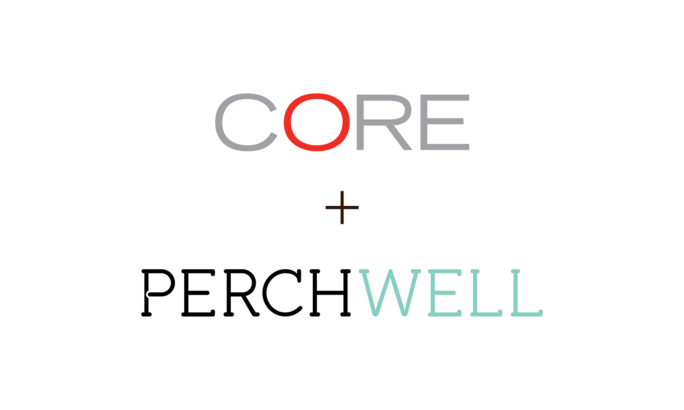 With the introduction of Perchwell, a complete workflow solution for brokerages and agents, we demonstrate CORE’s commitment to supporting our agents in their business development and fostering client collaboration. Perchwell‘s powerful suite of tools streamline and modernize the home-buying and selling process while delivering proprietary and comprehensive data to the agent and client.